32nd Degree is proud to announce the introduction of the Raiser Clothing poker apparel brand. The Raiser Clothing online store is open now and selling poker t-shirts, hats, and hoodies. 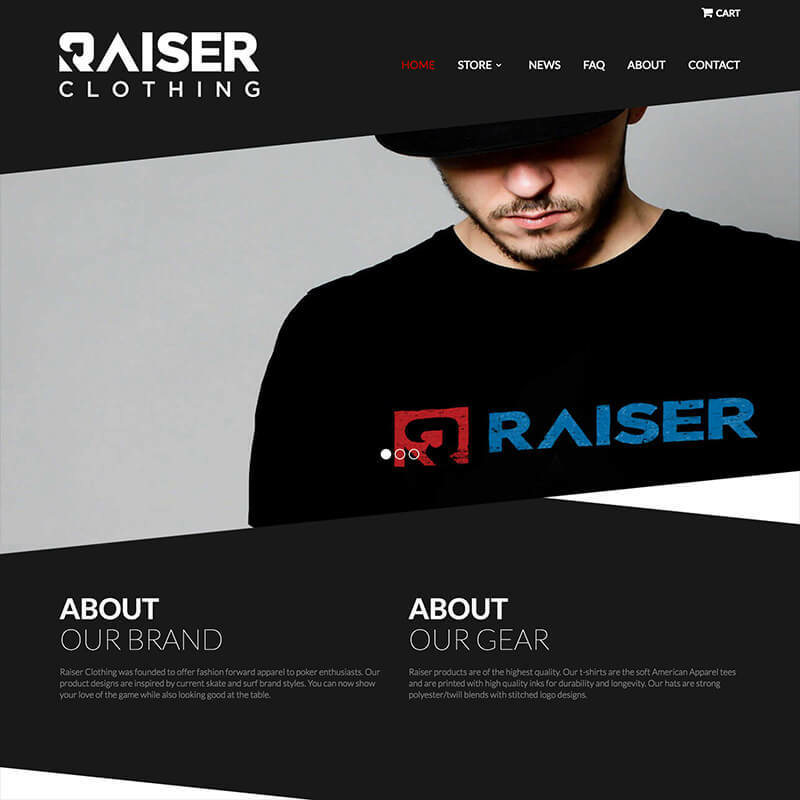 Raiser Clothing was founded to offer fashion forward apparel to poker enthusiasts. Our product designs are inspired by current skate and surf brand styles. You can now show your love of the game while also looking good at the table.